Before cowboys rode across America’s Wild West, Hungarian Csikós herded horses on the country’s Great Plain. Now a new shoot by L’Uomo Vogue — an edition of Vogue Italia dedicated to menswear — has transformed the wranglers’ rugged aesthetic into a high-fashion editorial. 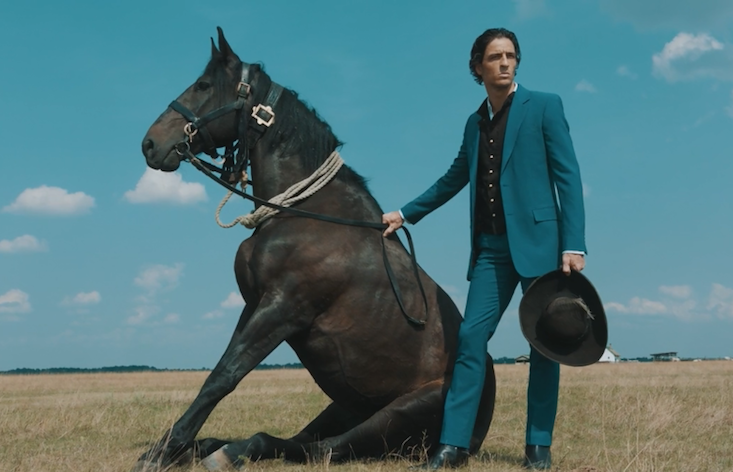 Filmed and photographed by Sam and Tom Johnson, the shoot showcases the latest offerings from Christian Dior, as well as the Csikós traditional baggy blue costumes and karikás ostor bullwhip.